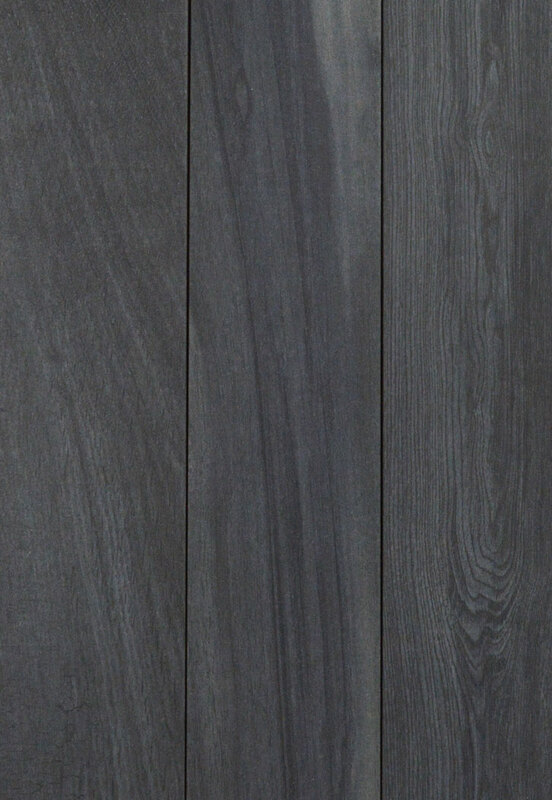 Livingwood has the latest glazing technologies to create an incredible realistic wood visual with amazing variation. You will not see the same tile in an average sized project. Livingwood has the highest durability rating offered and is simply the best in look and quality.